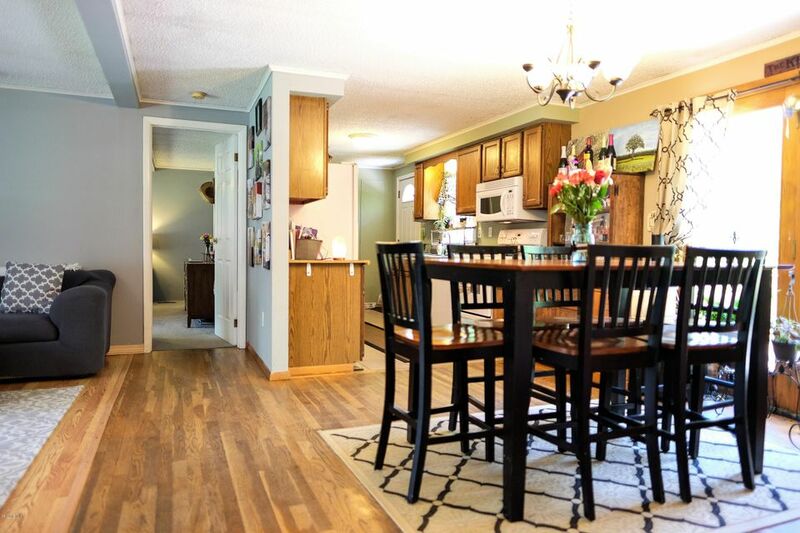 This single story 3 Bedroom, 2 Bath home offers easy living. Light filled open floor plan with French Doors to a large Deck. Large yard offers plenty of room for summer entertaining.